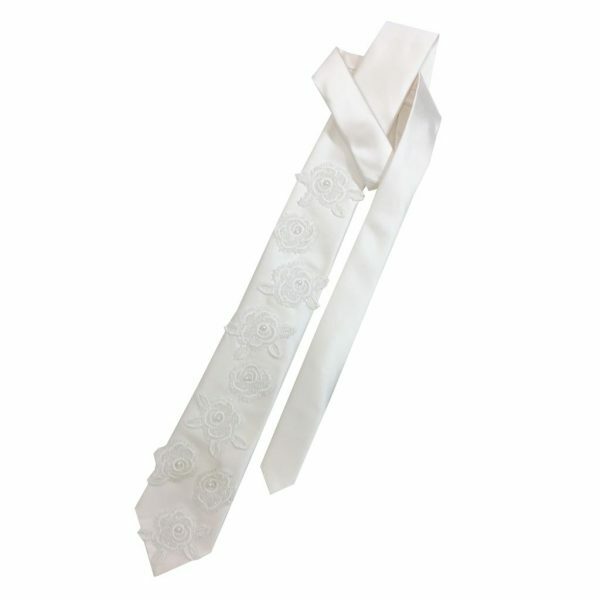 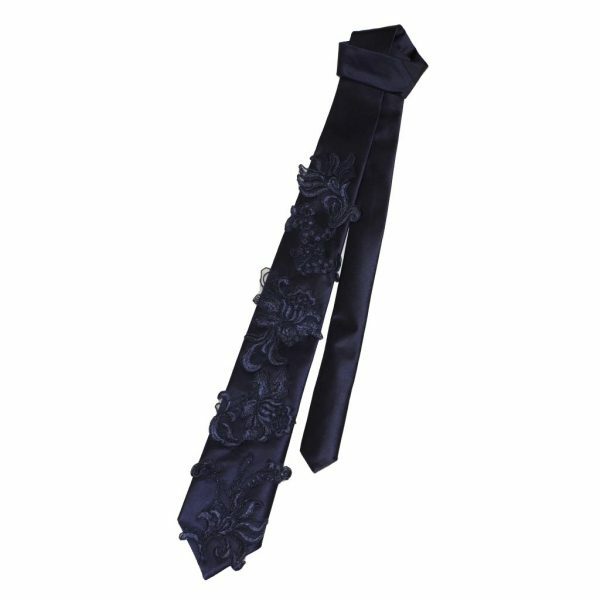 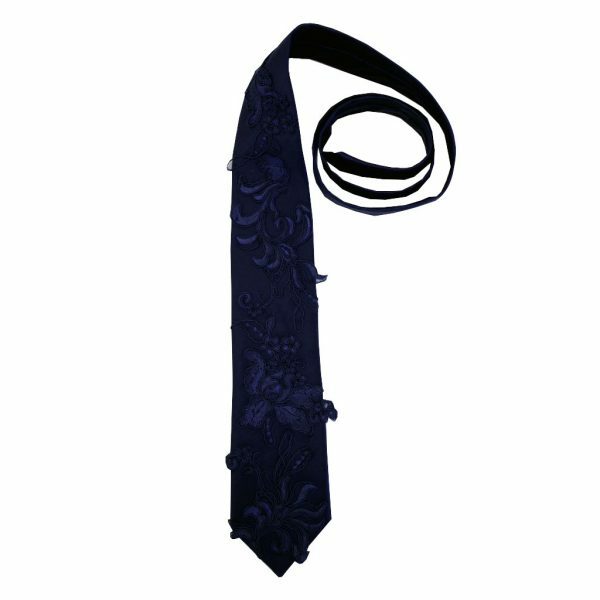 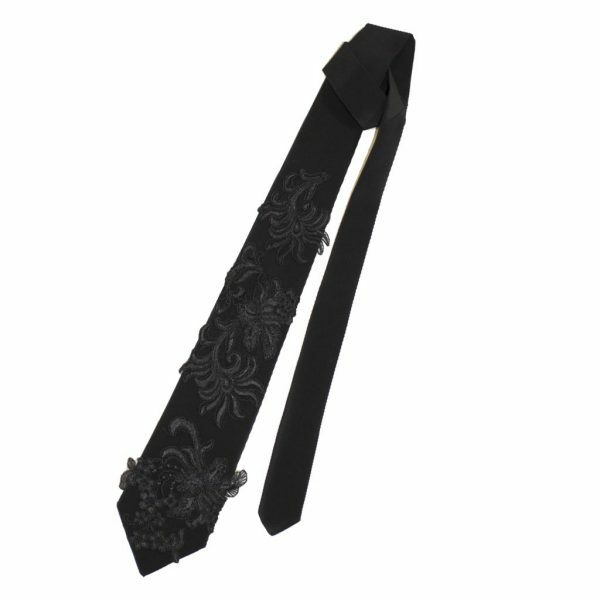 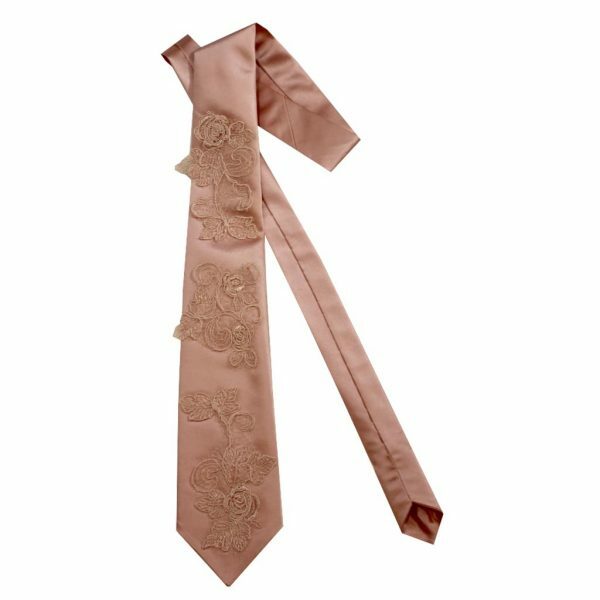 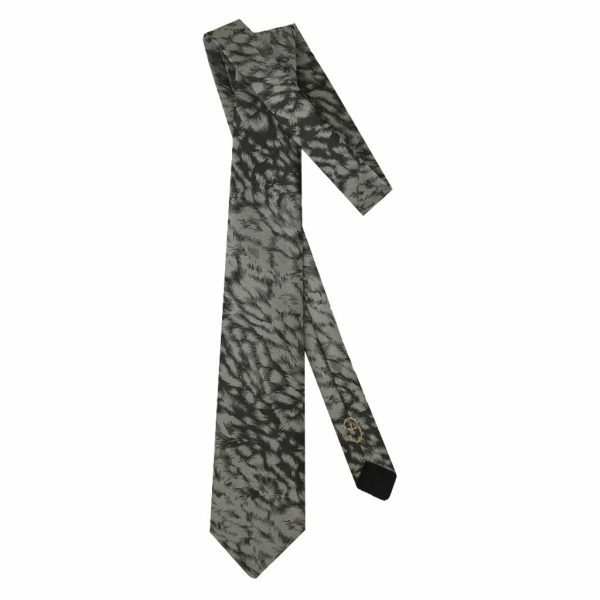 Handmade ties for classical trendy men. 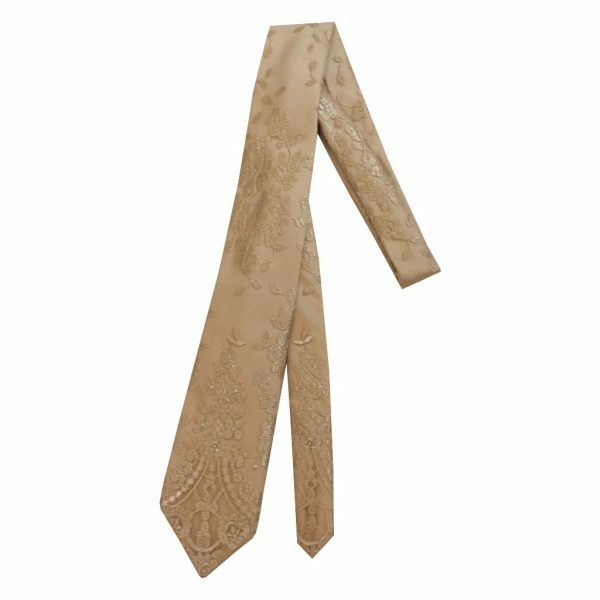 All ties are unique and it`s possible to custom order what ever tie colour you prefer. 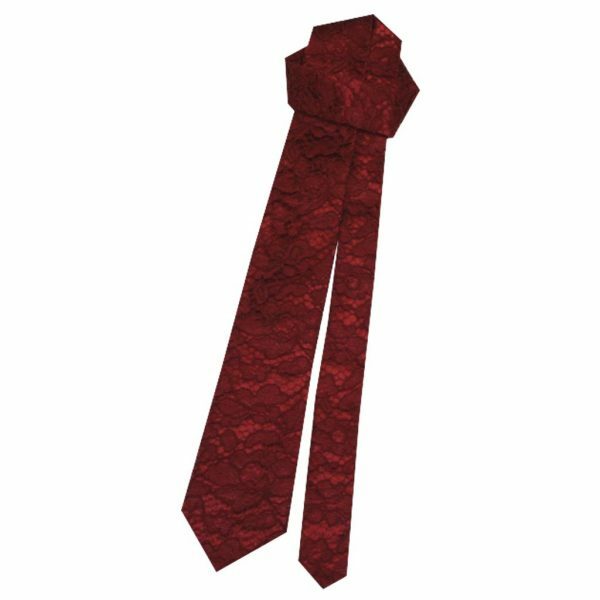 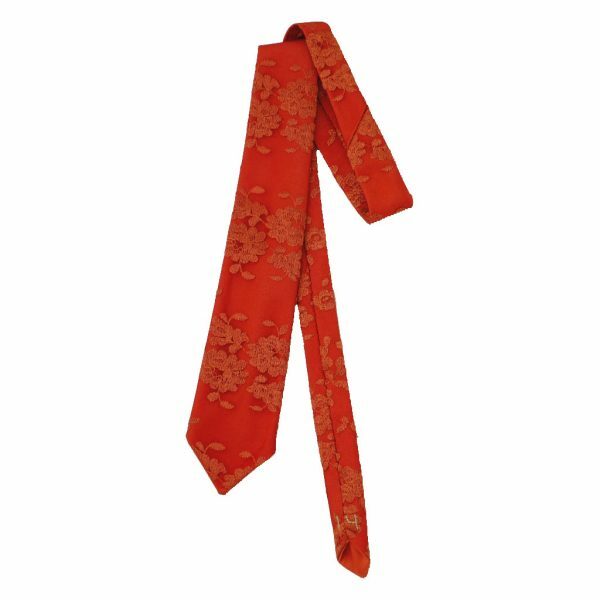 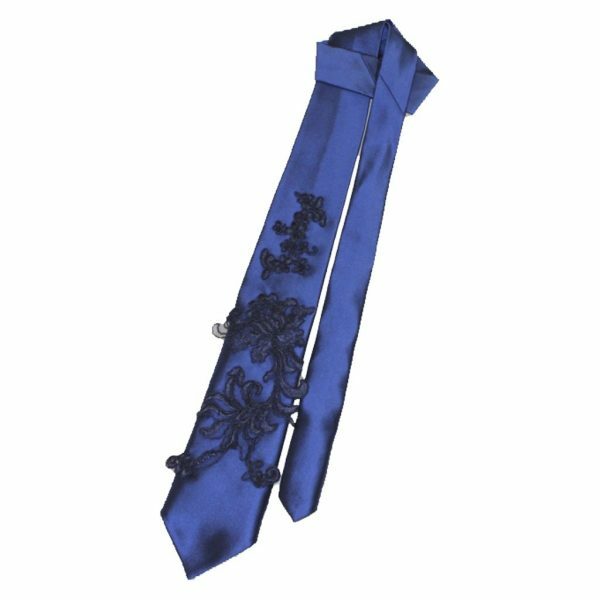 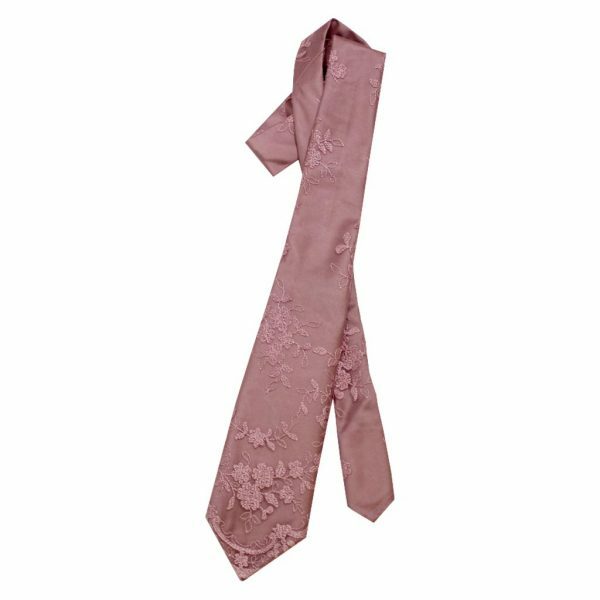 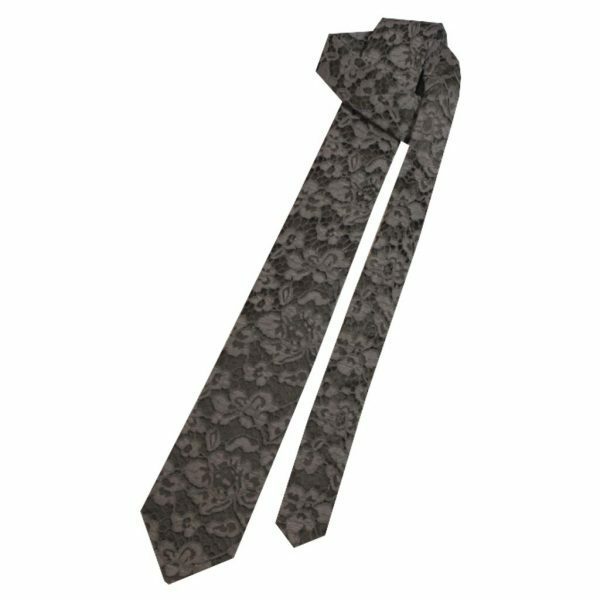 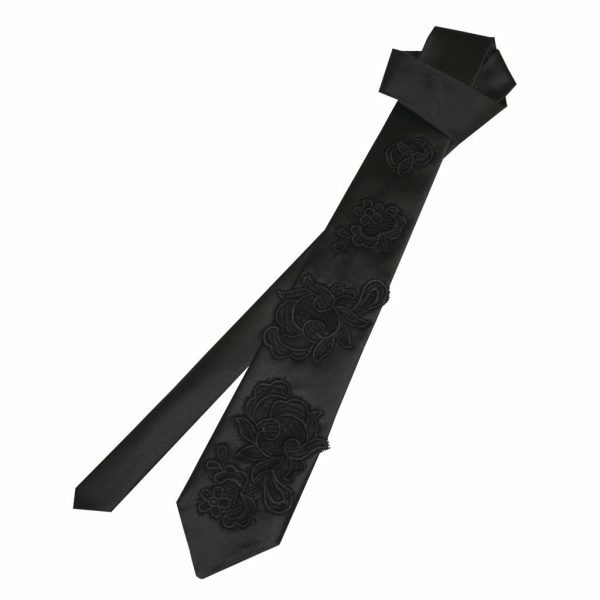 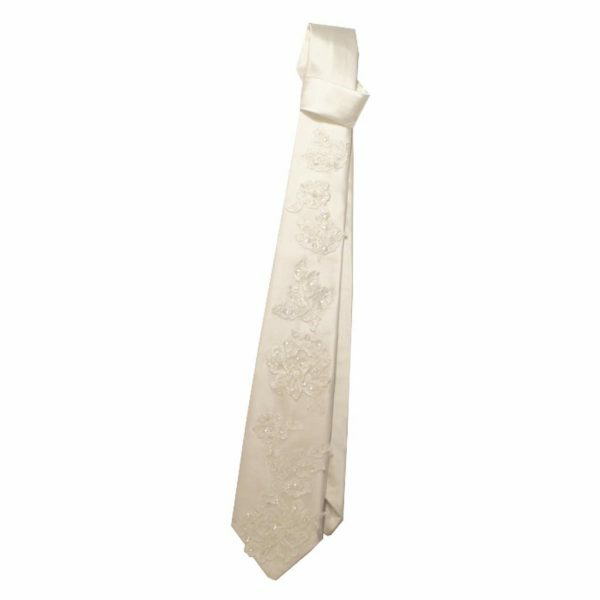 Ties are made of silk and lace. 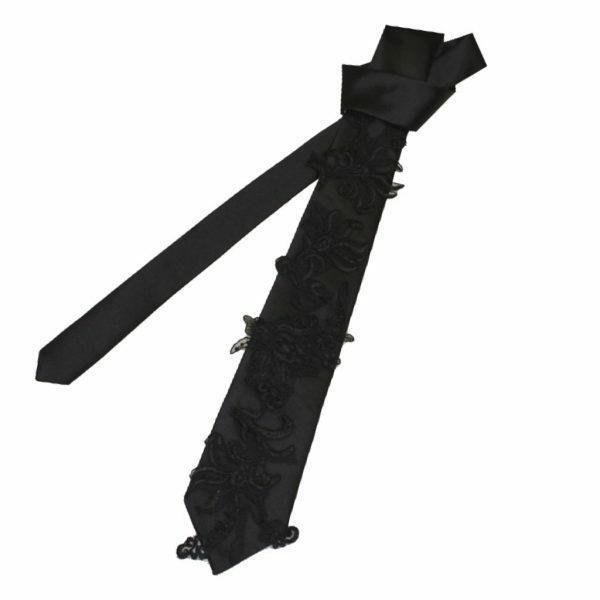 They are all numbered and a real piece of art.